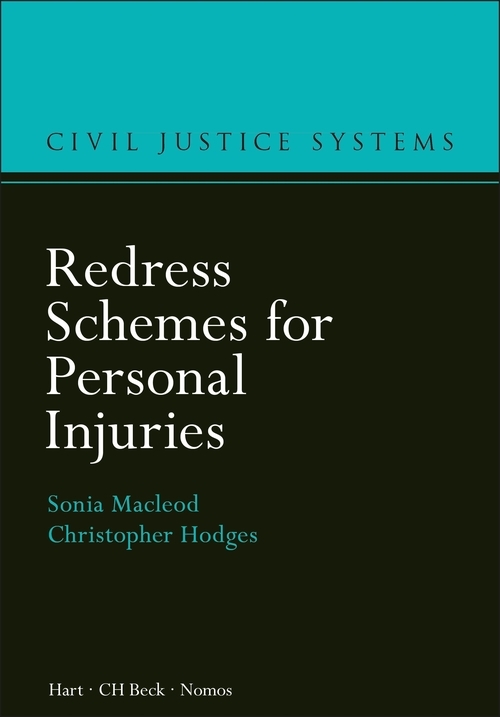 This ground-breaking book takes a fresh look at potential non-litigation solutions to providing personal injury compensation. It is the first systematic comparative study of such a large number – over forty – of personal injury compensation schemes. It covers the drivers for their creation, the frameworks under which they operate, the criteria and thresholds used, the compensation offered, the claims process, statistics on throughput and costs, and analysis of financial costings. It also considers and compares the successes and failings of these schemes. 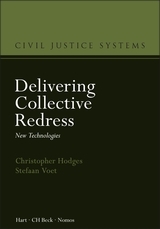 Many different types of redress providers are studied. These include the comprehensive no-blame coverage offered by the New Zealand Accident Compensation Corporation; the widely used Patient, Pharmaceutical, Motor Accident and Workers Compensation Insurance systems of the Nordic states; the far smaller issue-focused schemes like the UK Thalidomide and vCJD Trusts; vaccine damage schemes that exist in many countries; as well as motor vehicle schemes from the USA. 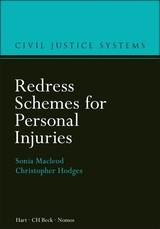 Conclusions are drawn about the functions, essential requirements, architecture, scope, operation and performance of personal injury compensation systems. The relationships between such schemes, the courts and regulators are also discussed, and both calls and need for reforms are noted. Noting the wide calls for reform of NHS medical negligence litigation within the UK, and its replacement with a no blame approach, the authors' findings outline options for future policy in this area. 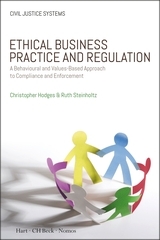 This major contribution builds on general shifts from courts to ADR, and from blame to no blame in regulation, and is a work that has the potential to have a major impact on the field of personal injury redress. 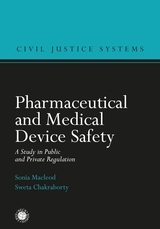 With contributions by Raymond Byrne, Claire Bright, Shuna Mason, Magdalena Tulibacka, Matti Urho, Mary Walker and Herbert Woopen.